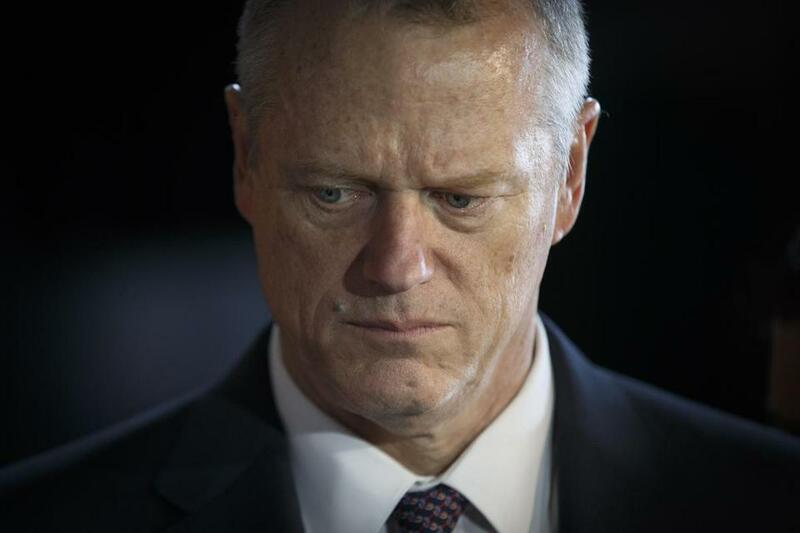 Nearly two dozen state lawmakers are lobbying Governor Charlie Baker to find $300,000 to keep a homeless youth program in Cambridge open after the AIDS Action Committee said state budget cuts would force the closure of Youth on Fire in November. Senator Julian Cyr wrote a letter to Baker and Health and Human Services Secretary Marylou Sudders Wednesday asking the administration to find a way to provide “bridge funding” for Youth of Fire that could preempt its closing. “We certainly acknowledge that these are tight fiscal times, but it is difficult to comprehend how this small sum of money cannot be found within existing resources to help the most vulnerable youth in the Commonwealth,” the lawmakers wrote. Youth on Fire provides services for homeless and “street-involved” youth, a large majority of which belong to the LGBTQ community. Cyr said the program is one of very few that offer daytime services and housing assistance. AIDS Action Committee said this week that the program would close on Nov. 1 after Office of HIV/AIDS, within the Department of Public Health, informed the organization that it would no longer continue to fund it. The program receives 64 percent of its funding from the office. Baker in December trimmed more than $900,000 from the HIV/AIDS line-item in the budget as part of $98 million in emergency cuts. Sciortino said he is willing to partner with another state agency or private funder to keep the program alive. Cyr’s letter was signed by five other senators and 17 House members.